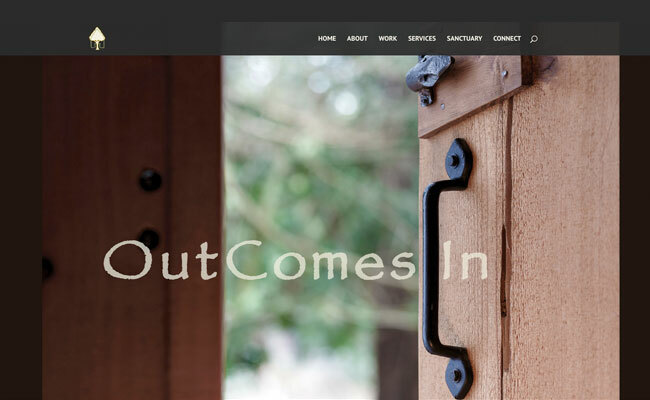 Out Comes In represents the work of Steven Marx, designer & builder, building organic architectural designs connecting people to the natural world in bringing the outside inside. "Many thanks for your expertise, your creative expression, your patience, and education of my entry in to this realm. I hope you are proud of what you have accomplished. I would be! May this feather in your cap line your nest of future work!"